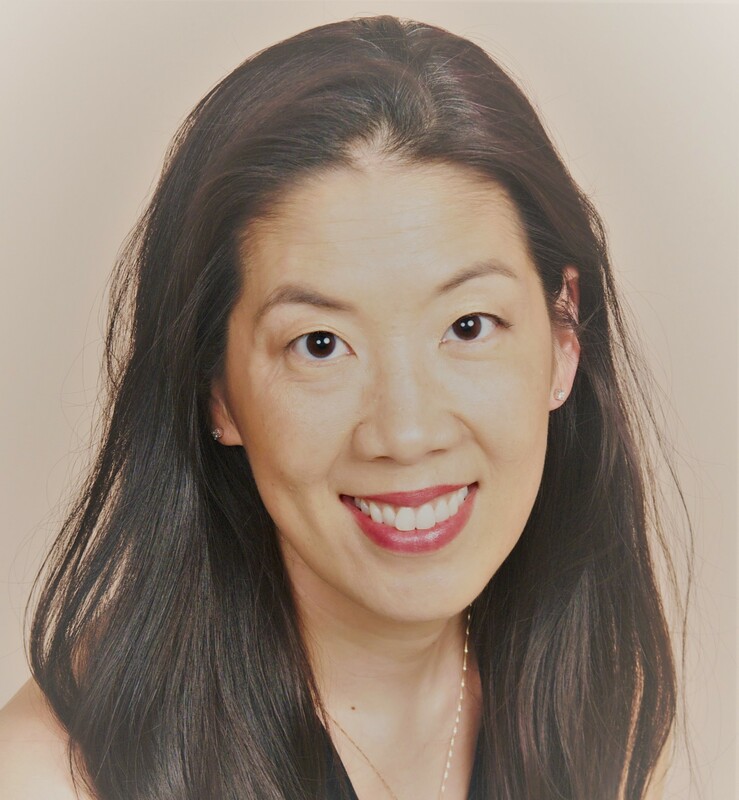 Cynthea Liu is a former management consultant for Fortune 500 companies, turned children’s book author and publisher. Combining her unique experiences as a consultant and author, she finds great joy in helping others achieve realistic results in a very competitive and difficult industry. She is published with major trade publishers such as Penguin Random House, Simon & Schuster, Sterling, and Scholastic, and her works have been translated into multiple languages. She has also written original titles and ghostwritten bestselling children’s books with Disney Publishing Worldwide. She is published in the following juvenile fiction categories: board book, chapter book, middle grade, and young adult. Ms. Liu has a bachelor’s degree from Wellesley College in Economics and an M.F.A from Antioch University Los Angeles in Creative Writing. She also holds a Copyediting Certificate from UCSD. 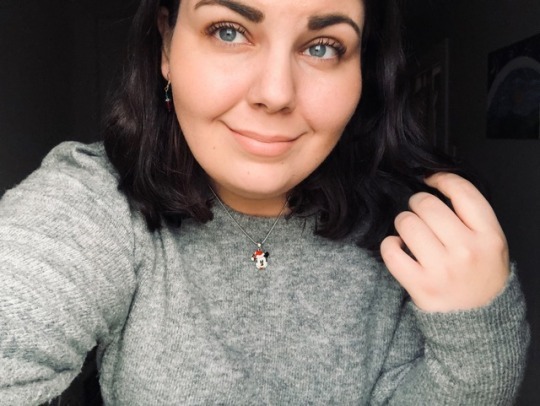 Caitlin Stout is a senior at DePaul University in Chicago studying English with a concentration in Creative Writing while simultaneously pursuing a combined Master’s Degree in Writing and Publishing. 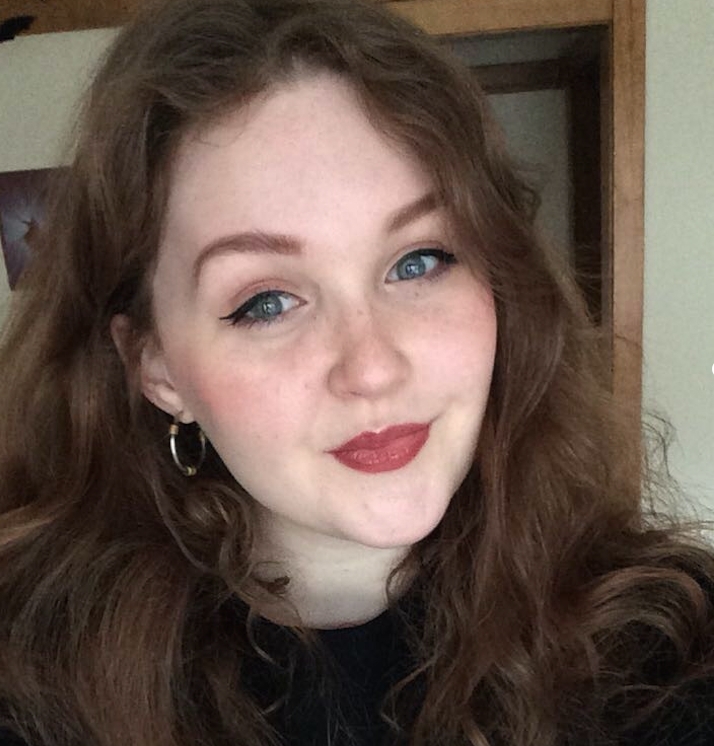 She is the undergraduate co-Editor-in-Chief of DePaul’s renowned literary magazine, Crook & Folly: edition 39. When she’s not lost in a good book or television show, you’ll find her wandering around in conservatories and parks. She believes in the power of rereading and rediscovering one’s favorite children’s literature as an adult. Layne Ruda is enrolled in the Master’s of Arts in Writing and Publishing program at DePaul University in Chicago. Aside from school, Layne works full-time in the Children’s department of a bookstore where she hosts weekly story-time and book launches. When she is not working or in class, she can be found at the library, lost in a good film, creating content for magazines, rummaging through a craft store, in line for coffee, or galavanting around anywhere outdoors. 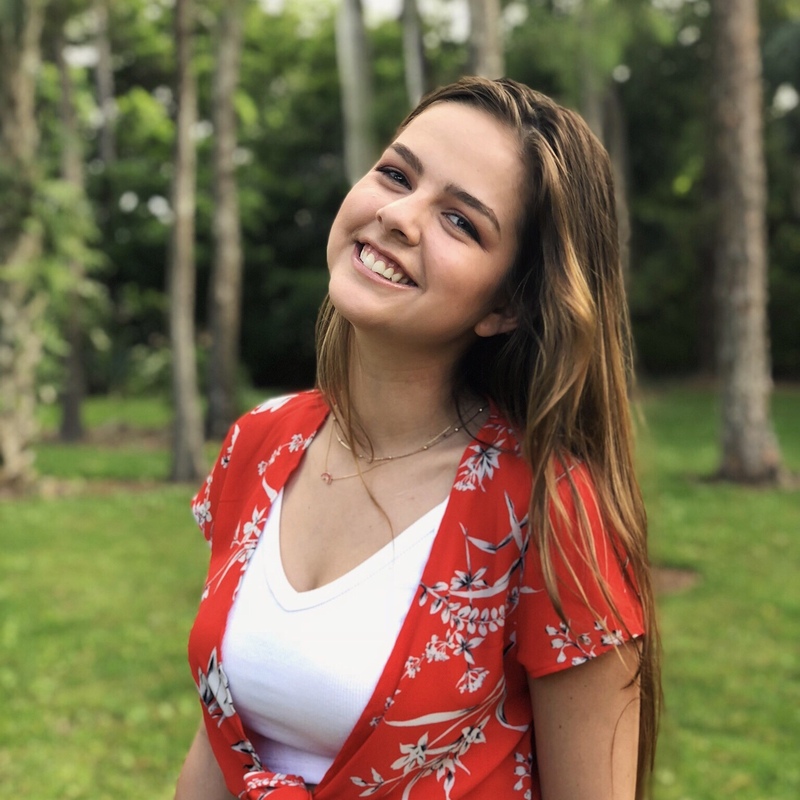 Kimmi Sanderson is a sophomore at DePaul University majoring in English with a concentration in Literature and minoring in Professional Writing and Communications and Media. She loves finding new books to read and is always the the middle of a series. When Kimmi isn’t nose deep in a book, she’s exploring Chicago for new experiences or spending time with her close friends. 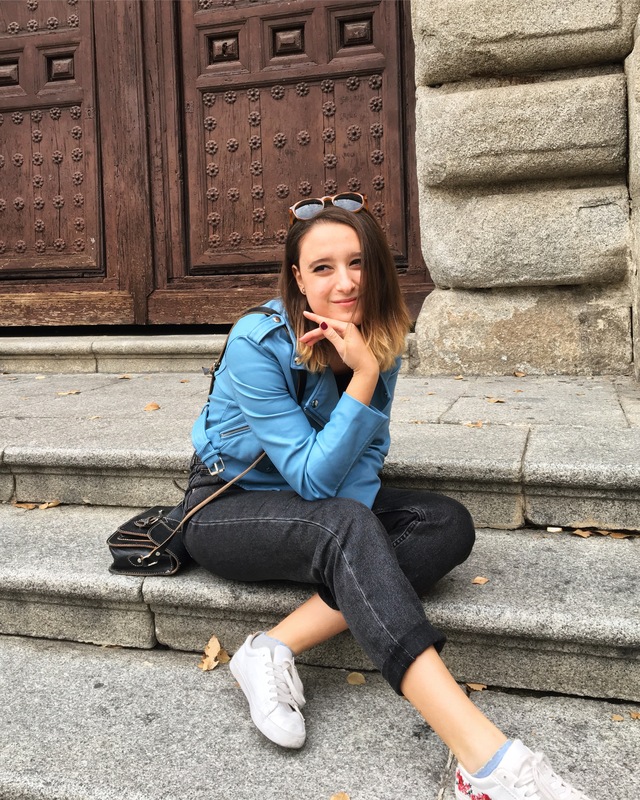 Isabel Fernandez De Diego is a junior at IE University in Madrid, Spain. She majors in International Relations, is an avid writer in and out of school, and speaks English, Spanish, and French fluently. When she is not catching flights or perusing secondhand book stores, she enjoys writing short stories (that she never finishes) and discovering new coffee shops. Isabel loves the power of a great narrative and thinks reading whenever and wherever possible is as essential as breathing. Error: Error validating access token: Session has expired on Monday, 31-Dec-18 06:10:20 PST. The current time is Wednesday, 24-Apr-19 21:38:14 PDT.